Network With Parishes Nationwide And Connect With The Ignatian Family! 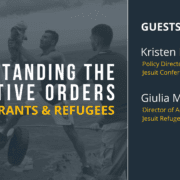 Grounded in the spirit of collaboration as the heart of mission, the Jesuit Conference andIgnatian Solidarity Network are teaming up to offer a Jesuit Parish Social Ministries Roundtable! 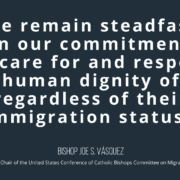 Please join representatives from Jesuit social ministries around the US for the opportunity to learn more about the Jesuit Conference’s social justice priorities, share best practices, and discuss ways to build upon the collaborative social justice work already being accomplished in Jesuit parishes nationwide. 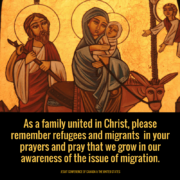 This event runs in conjunction with the USCCB Social Ministries Gathering. Please RSVP for the roundtable by Wednesday, February 2nd! 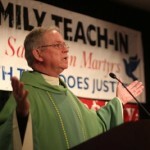 USCCB SMG registration deadline is January 31st. RSVP and FIND DIRECTIONS at: http://tinyurl.com/roundtablersvp or call 216-397-2088.